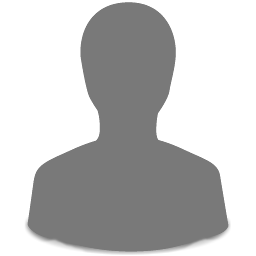 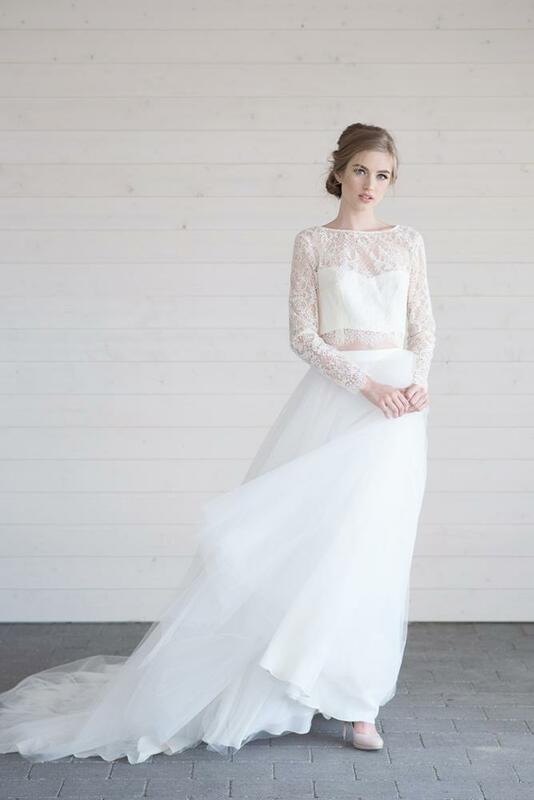 Lisa Kulcheski wanted to create a line of customizable bridal wear for the romantic and modern bride. 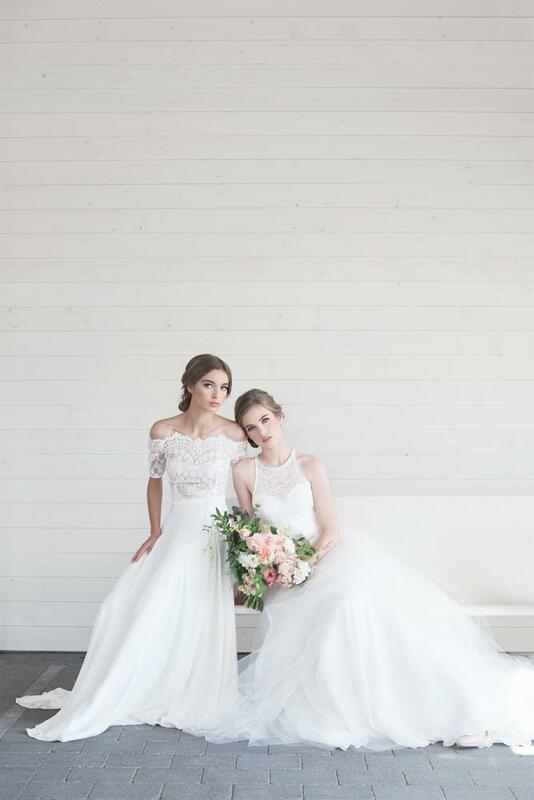 With the ability to select from five laces and three lining options, brides can choose cuts and fabrics to create a unique look. 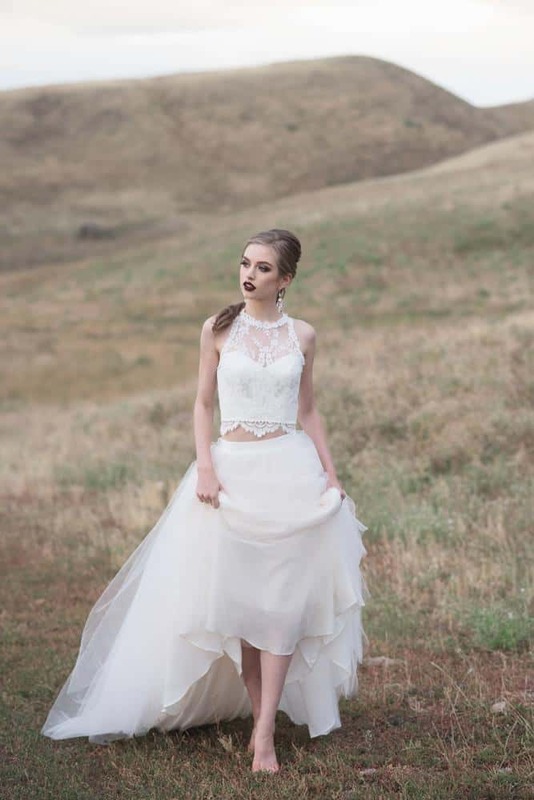 In addition to the under- and over-lays, Lillian Wild includes a selection of modern separates, in cuts that will flatter every bride. 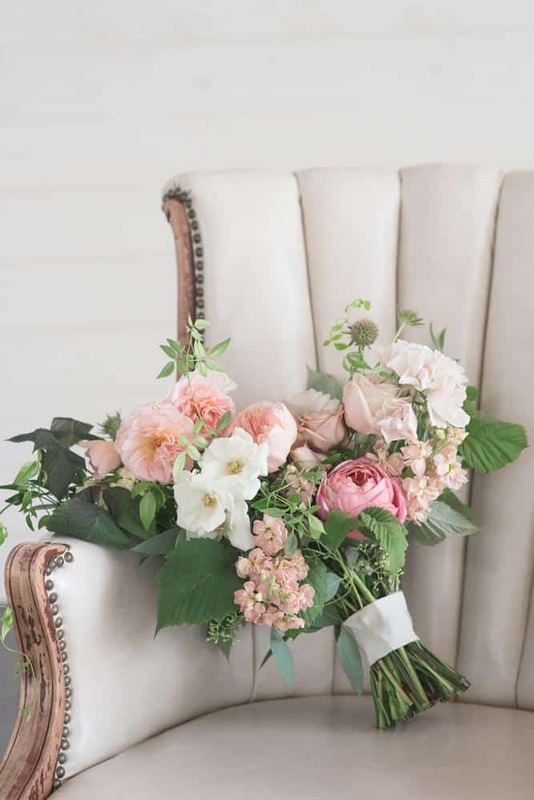 The collection is named for a blush-coloured peony, with each item named for a different type of peony. 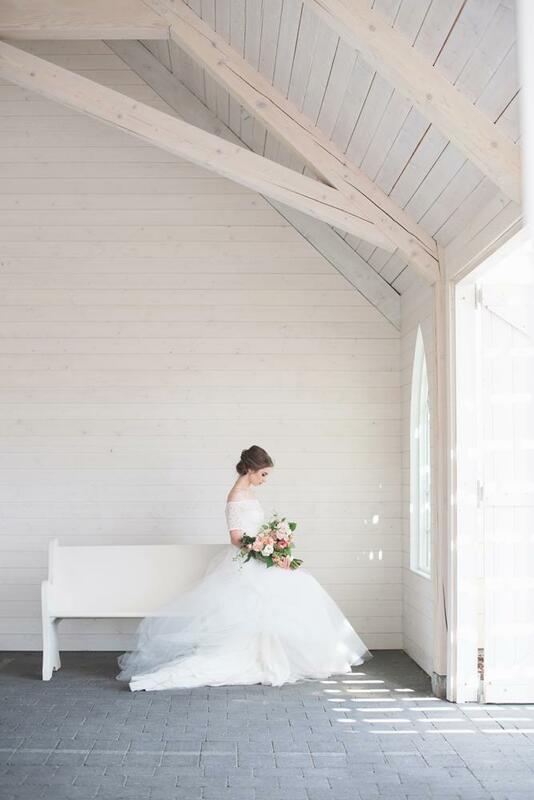 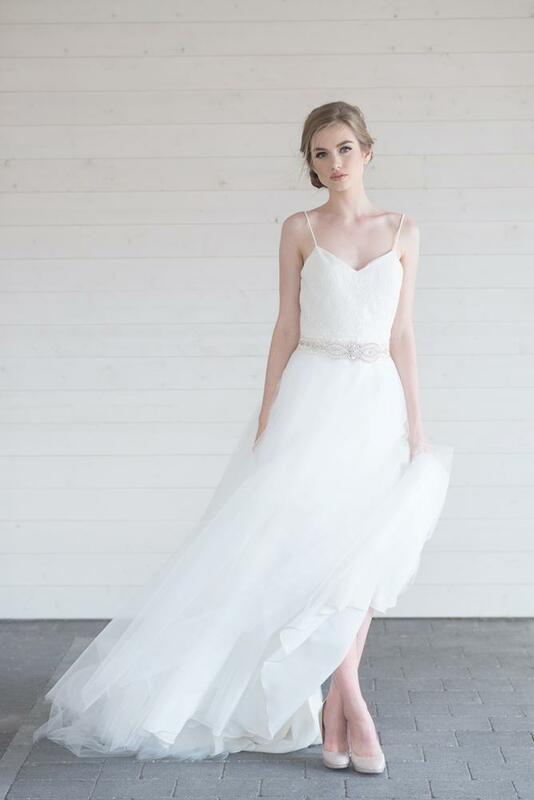 Lisa hopes to see the collection in stores across North America, but is immensely proud to see it in Canadian boutiques so that brides are able to support something local. 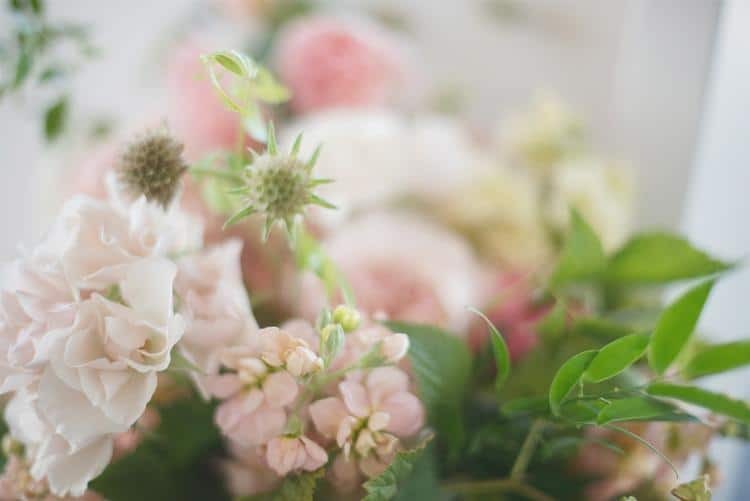 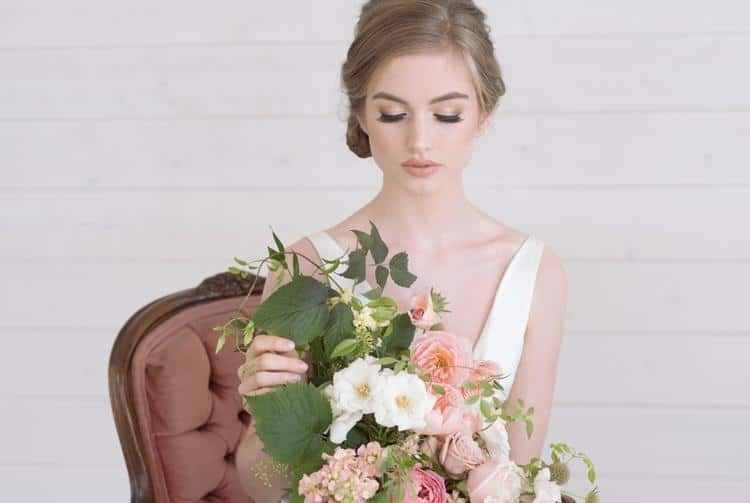 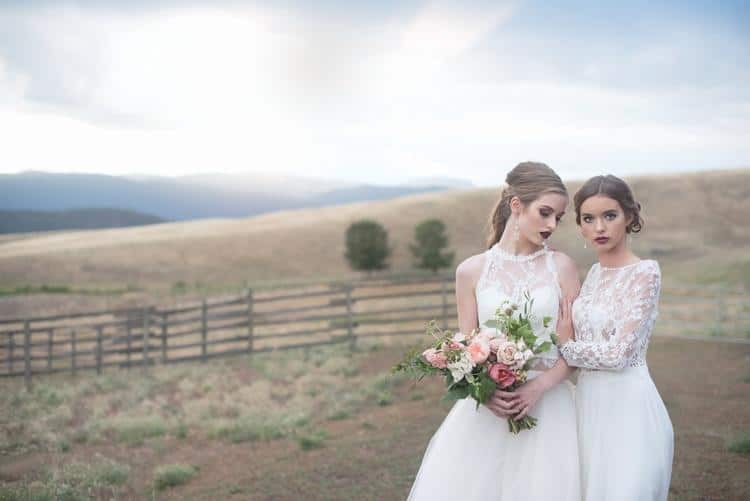 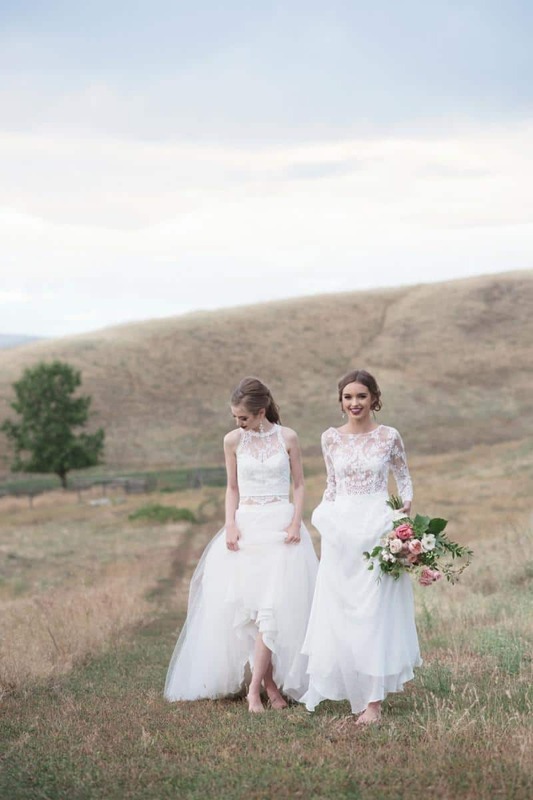 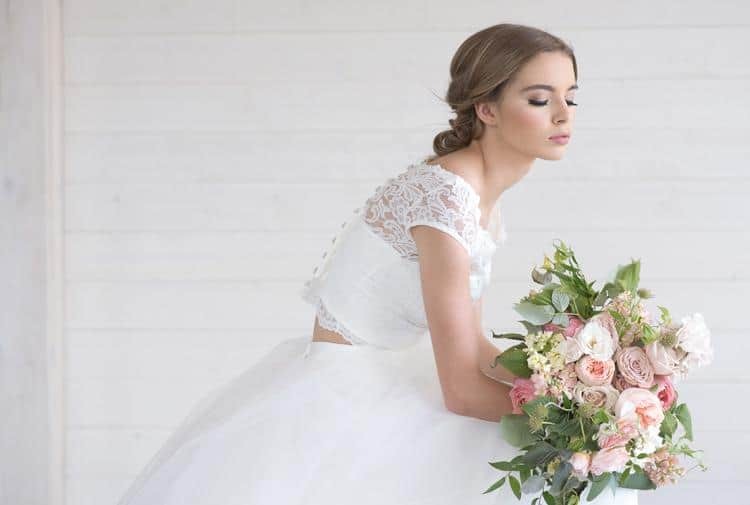 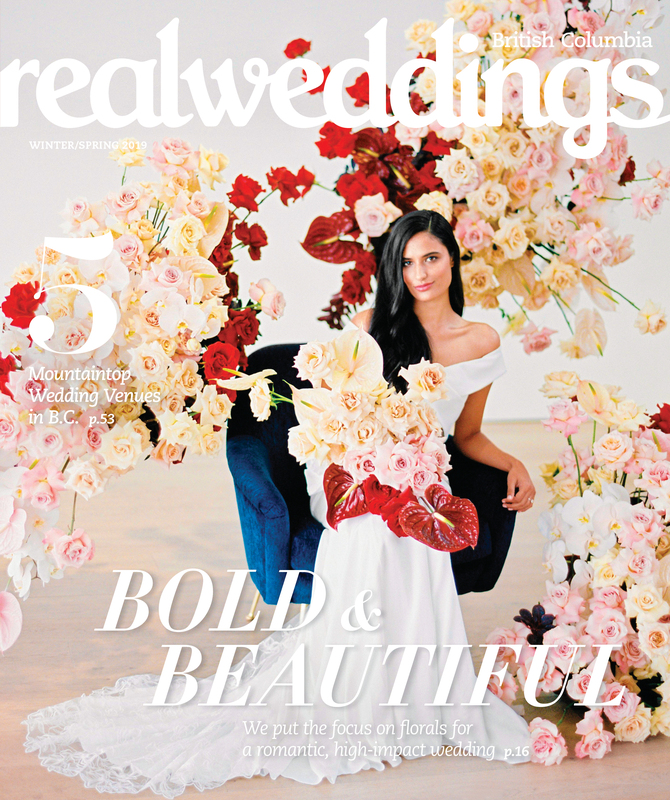 “Lillian Wild is unlike anything in the bridal market currently, and I think that is going to make it stand out from the crowd,” Lisa tells Real Weddings. 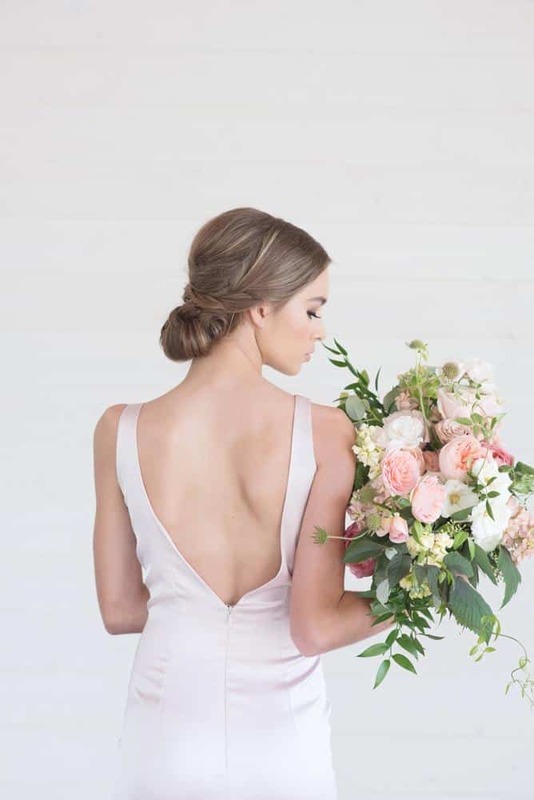 The collection is made in Vancouver, with the help of designer Patty Nayel of Pure Magnolia. 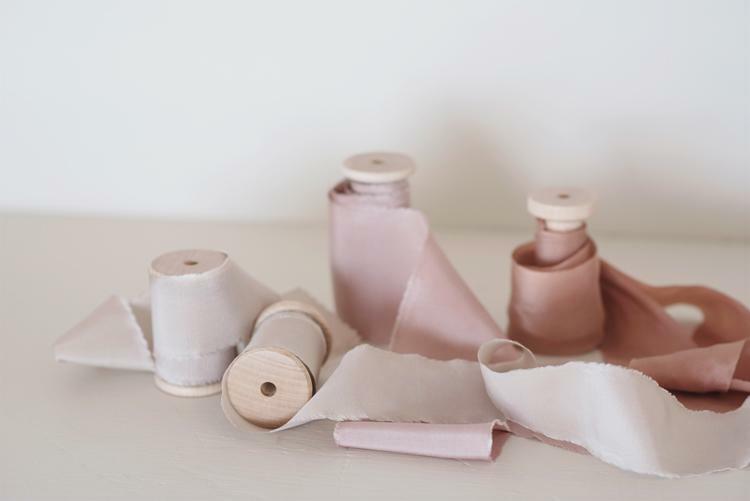 Lisa hand selected the laces and works alongside Patty on design and pattern making. 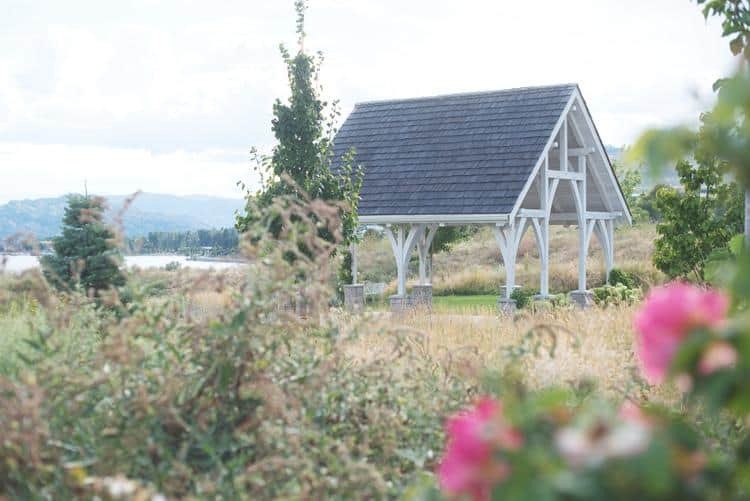 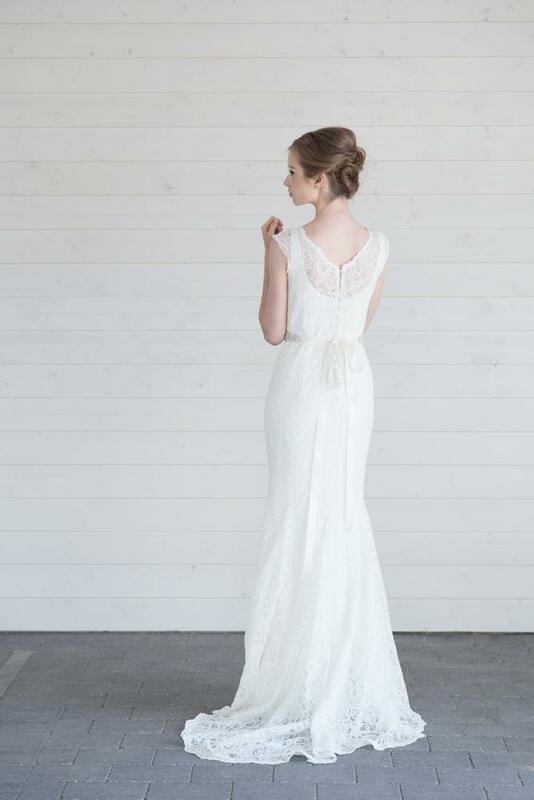 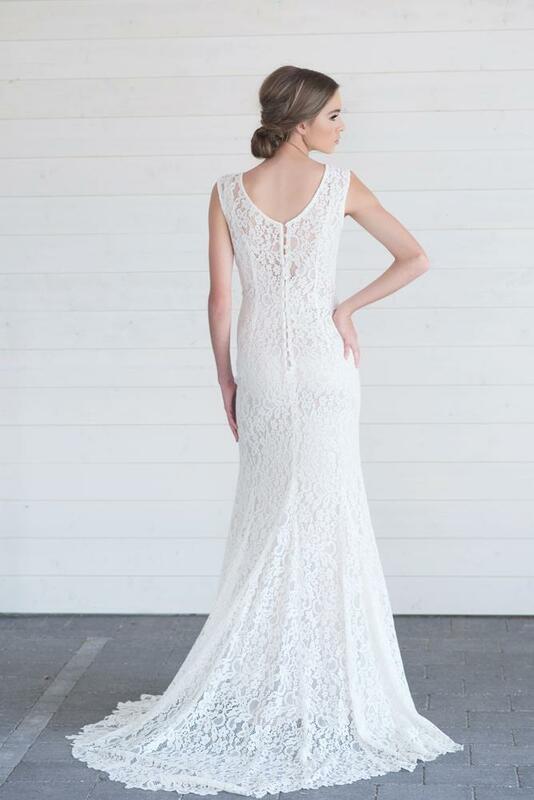 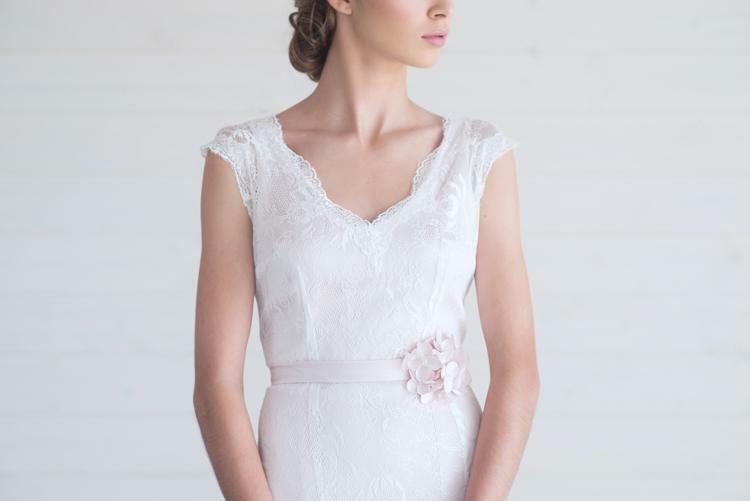 The Lillian Wild collection is currently available by appointment in Kelowna, B.C. 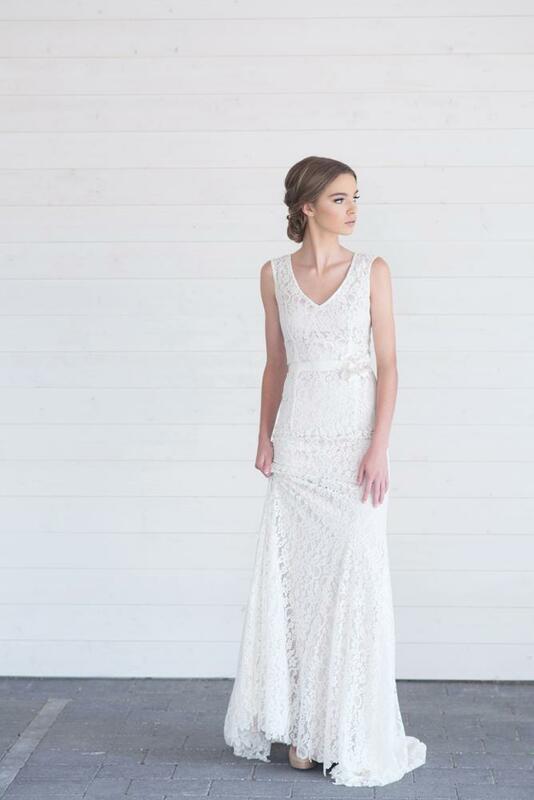 See the complete lookbook here.